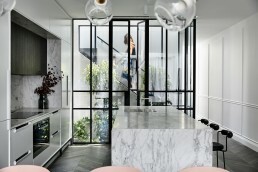 [Extract] Presented by Houses magazine, the Houses Awards is an annual program celebrating Australia’s best residential projects. Excellence is rewarded in nine categories, with the best house receiving the premier award of Australian House of the Year. A Houses Award is one of Australia’s most sought-after accolades for residential work. Entries are judged by an eminent panel of architects and designers who are themselves recognised for creating inspirational Australian homes. The judging process is anonymous, transparent and confidential. 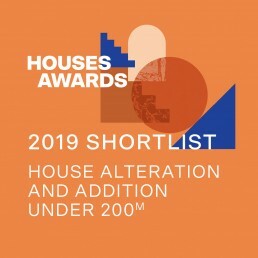 We are thrilled our latest residential Casa Atrio is shortlisted for House Alteration & Addition under 200m2. Best of luck to all the studios and shortlisted projects!